AA-ISP (American Association of Inside Sales Professionals) is an international association dedicated exclusively to advancing the profession of Inside Sales. Inside Sales, which is the dominant sales model for reps in B2B, tech, SaaS, and a variety of B2C industries, is sales that is handled remotely. It often involves high-touch transactions over phone and email. AA-ISP association engages in research studies, organizational benchmarking and leadership round tables to better understand and analyze the trends, challenges, and key components of the growth and development of the Inside Sales industry. 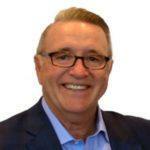 The organization’s mission is to help Inside Sales representatives and leaders to leverage information and resources through published content, local community chapters, national conferences, career development, and an Inside Sales Accreditation program. 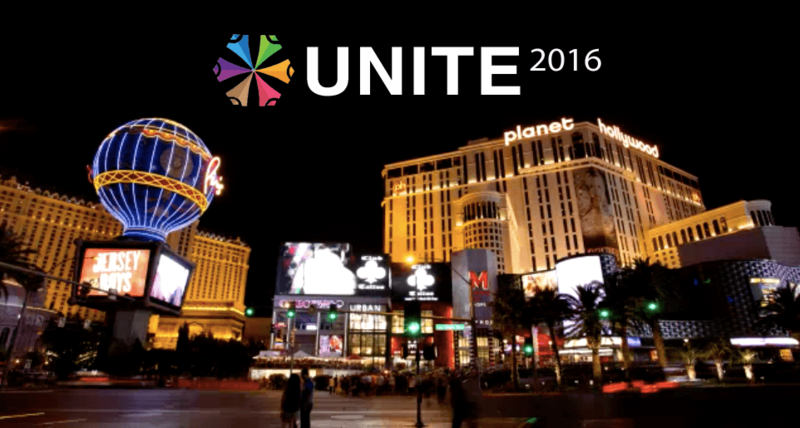 This year, the Inside Sales community will gather in Las Vegas for the first AA-ISP Member Conference, called UNITE 2016. UNITE will bring together all sales roles for a three-day learning and celebration event. This passionate community of 12,000 global members will come together to learn, network, and share on November 2-4, 2016 at The Flamingo. Perkins says this conference will bring over 400 sales professionals together and he expects that attendees will be from all different levels and roles in the sales field. Professionals who should attend this event are those who are in or support a sales function. “UNITE 2016 will feature general session presentations by many of today’s leading “Sales Scientists.” These experts will share with attendees 30-minute presentations on topics relevant to advancing our profession, improving performance, and how to use technology to enhance sales processes,” said Perkins. During 20+ interactive workshop-style sessions, attendees will share their ideas while learning with peers. Attendees will also be able to take advantage of the Sales Laboratory to network with peers and technology vendors to help align their Sales Stack. A full agenda can be viewed here. Perkins and his team are also looking for speakers for UNITE 2016. Those interested can apply here. “We are hoping to find practitioners who have experience with the topics listed who would be willing to share their experiences and lead attendees in the Small Group Labs on Friday morning,” he said. The AA-ISP team is providing a $100 off promo code for the #VegasTech community. Those interested can use promo code “VegasTech” during registration to save. Additional discounts are available for teams of 4 or more. Contact [email protected] for more information.